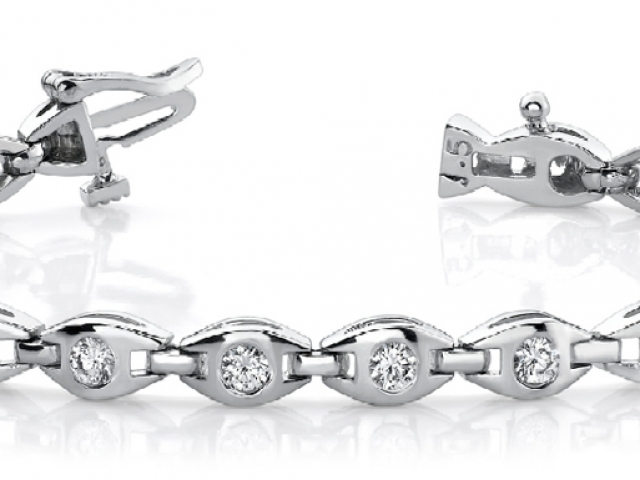 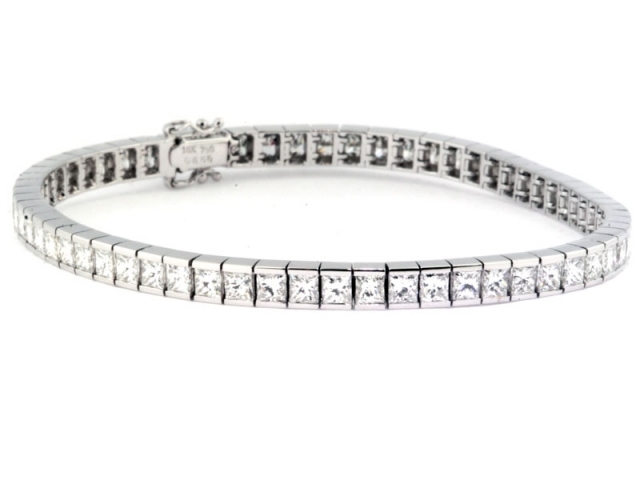 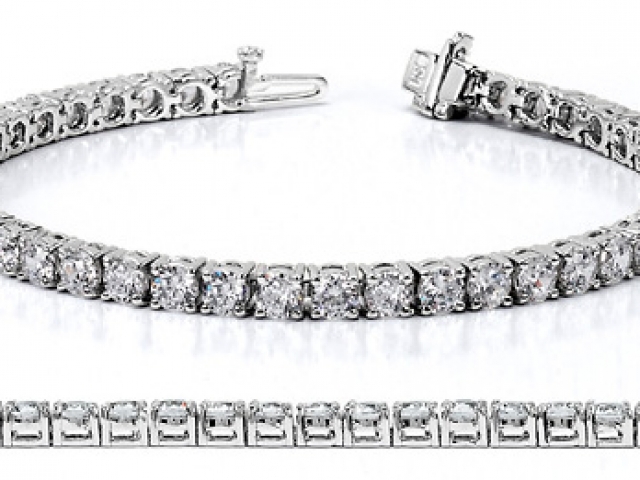 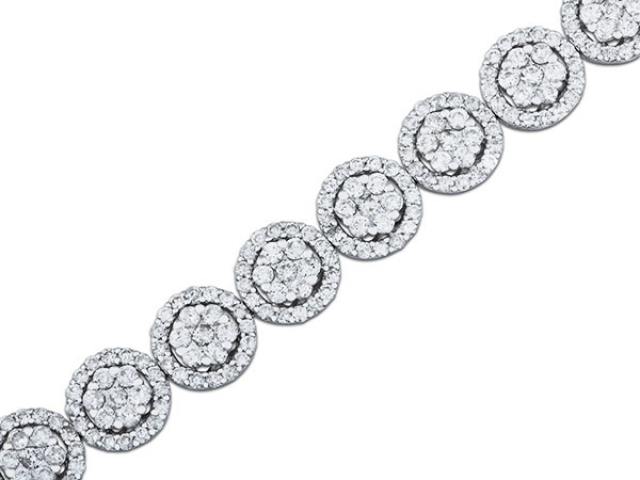 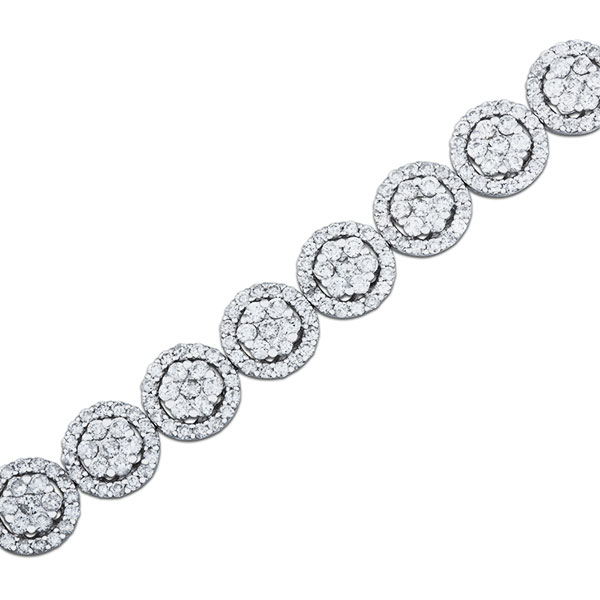 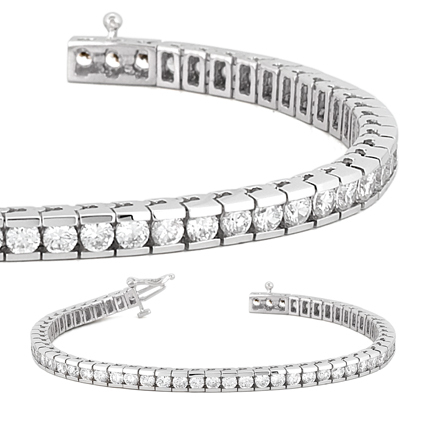 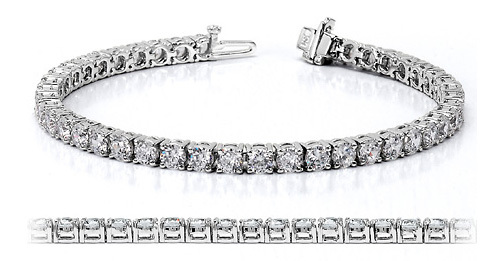 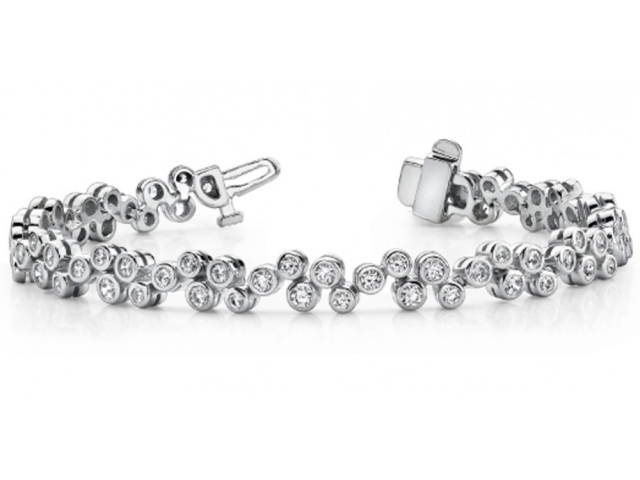 Diamond tennis bracelets are the timeless pieces of jewelry that never go out of style. 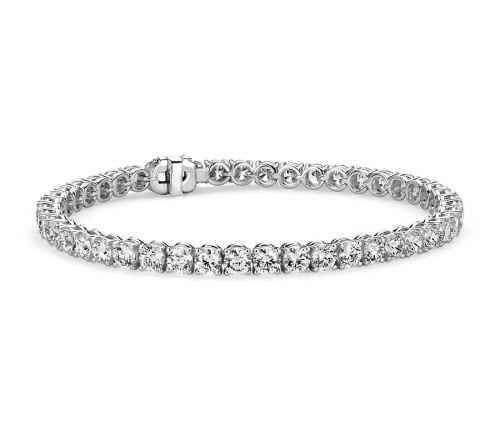 The name originated in 1987 when professional tennis player, Chris Evert, lost her diamond bracelet during a match of the U.S. Open. 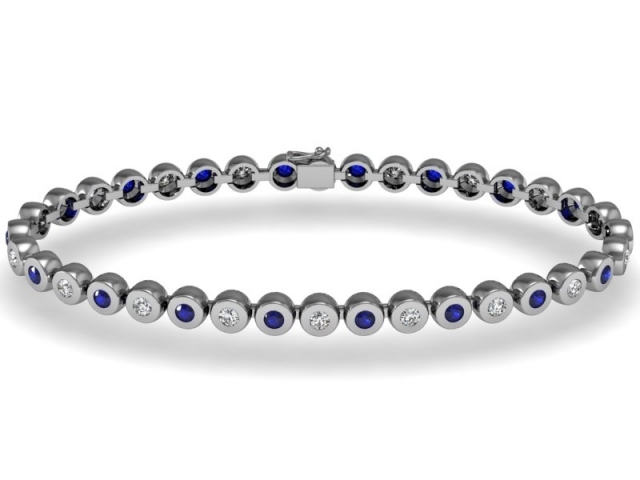 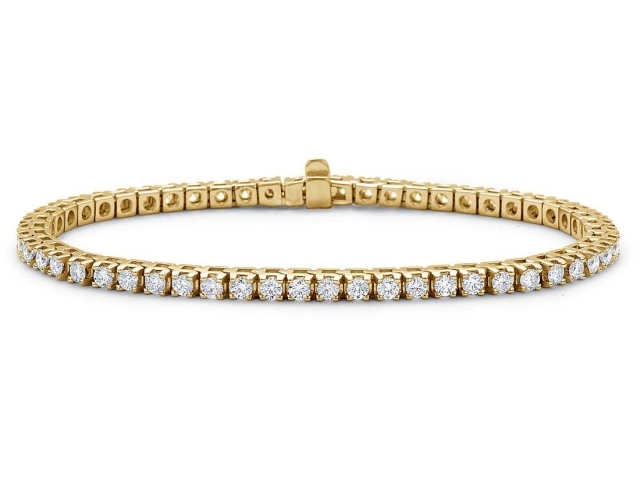 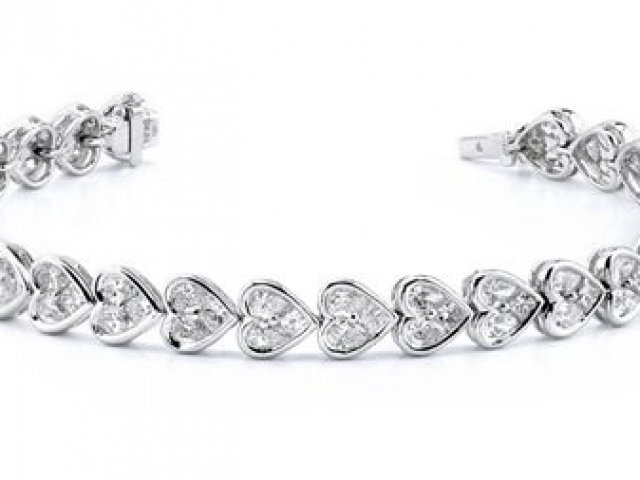 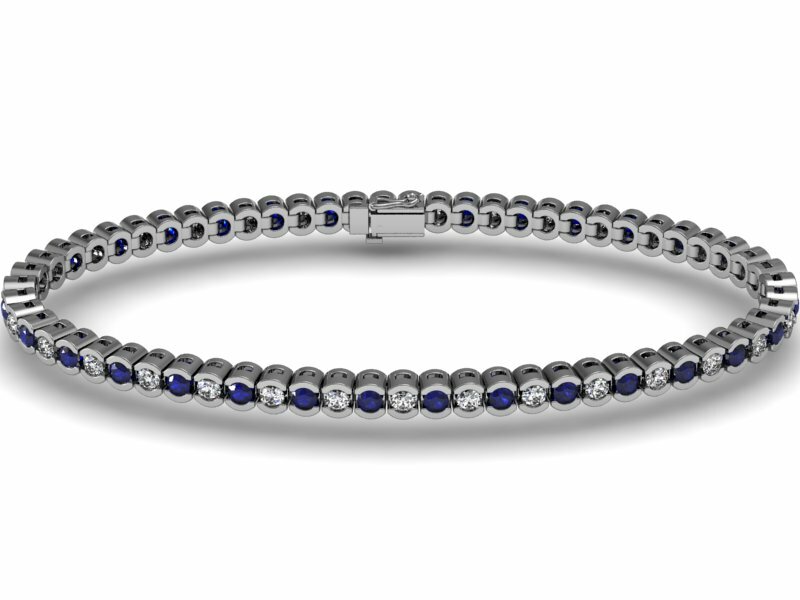 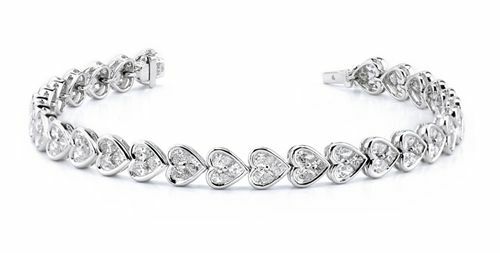 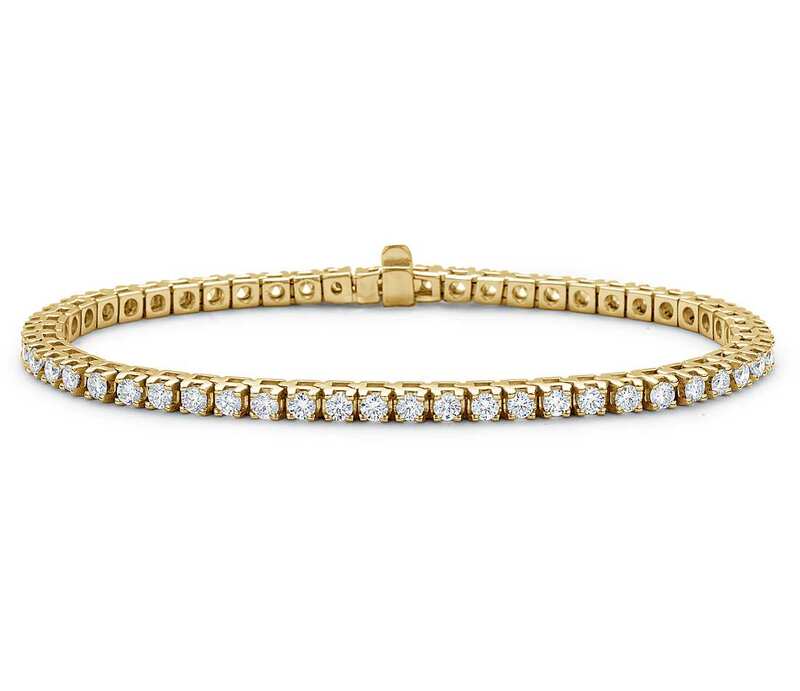 An essential piece of any wardrobe today, tennis bracelets contain small diamonds or gems connected by a thin, metal chain. 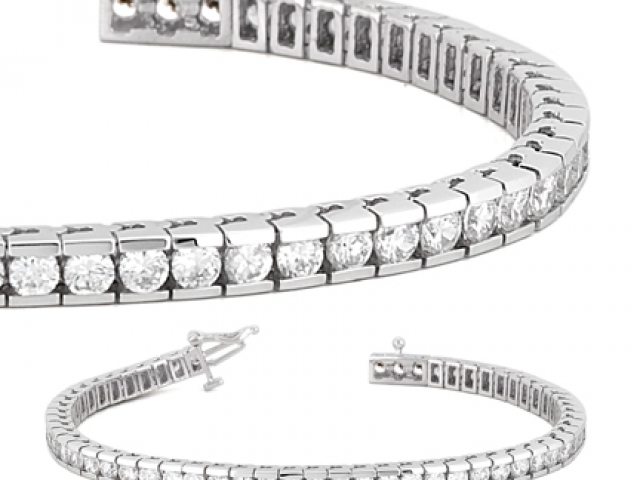 Upping the elegance of these classic accessories, the Jewelry Design Gallery offers a wide collection with everything from a hand-crafted gold diamond tennis bracelet to bolder pieces enhanced with the brilliance of colorful precious gems. 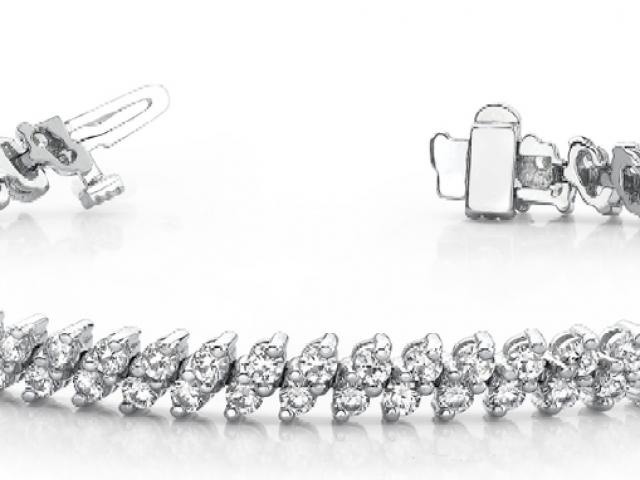 Discover true craftsmanship by browsing below.